Thanks to our 2017 Annual Conference Sponsors! Thank You to PFI's 2017 Annual Conference Sponsors! Pellet Fuels Institute is grateful to all of our sponsors for enabling the success of our 2017 Annual Conference. 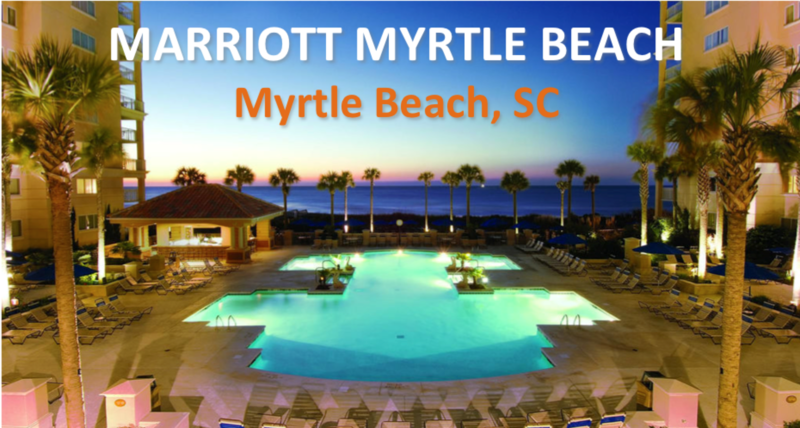 Our Platinum, Gold and Silver sponsors - Uzelac Industries, Shell, Timber Products, MoistTech Corp., Premier Tech and Andritz - generously donated to sponsor meals, breaks and other goodies that made the conference enjoyable. Our Bronze sponsors set up and monitored booths, attended sessions and donated time, goods, staff and energy. We thank all of our sponsors for making this event possible. We couldn't have done it without any of you. Visit our sponsors page to learn more about the 2017 sponsors. Interested in being part of PFI's conference committee? Contact Carrie Annand for more information. The premier industrial dryer company now offers a second location to serve customers. Uzelac Industries, the premier design-build manufacturer known for its drying systems, has made a home in beautiful Greendale, Wis., since its founding. Now, the company is expanding with a new office in Neodesha, Kan., to better serve customers. The new Uzelac Kansas location offers specialists in parts, service and new systems. Both houses of Congress are in recess with lawmakers back in their states and districts for the remainder of August. They are slated to return to Washington the week following Labor Day and will confront a couple of "must pass" items in September, namely a bill to fund the government past September 30 when the current funding measure expires. Also looming is the need to address the debt ceiling, which we are expected to bump up against in October. Among the other "must pass" items this fall is reauthorization of the Federal Aviation Administration and this vehicle may provide a pathway for moving the BTU Act-S. 1480/H.R. 3161. There are necessary tax provisions that need to be included as part of this reauthorization, which would provide the nexus for including our bill. We have reached out to our leads in the House and Senate to communicate to leadership that the BTU Act needs to be part of any energy tax incentive extension package that may materialize as part of this effort. If this opportunity does not present itself, we will be working to include BTU Act provisions in any tax reform proposals that surface this fall and/or a year-end tax extender package if that emerges. 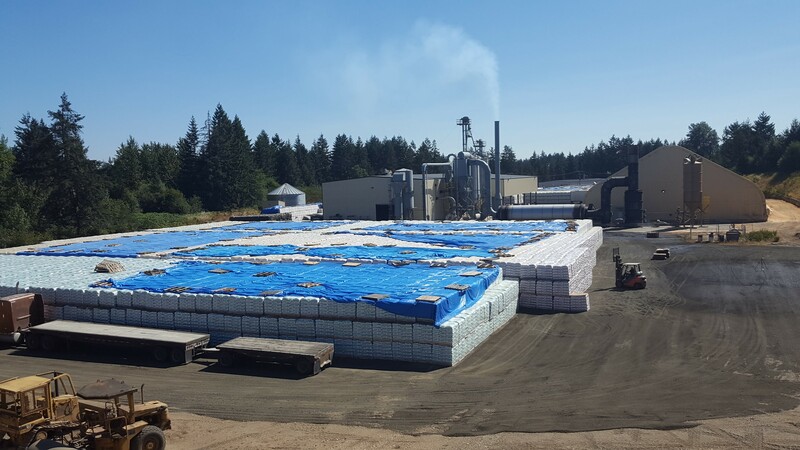 Pacific Pellets in Shelton, WA has built up over 15,000 tons of pellets to prepare for the upcoming heating season. It's a local, plentiful energy source, but environmentalists argue that biomass - wood chips or pellets - can't be considered clean energy and shouldn't be subsidized by the state as such. More than 70 people gathered at Holyoke Community College on Monday for the state's last public hearing on plans to designate the burning of fuel derived from trees as eligible for clean-energy subsidies. Numerous state and local officials were on hand Tuesday as several state agencies took part in the ceremonial groundbreaking for a biomass heating system that will be built for the state office complex in Ray Brook. Local officials, along with state Adirondack Park Agency, Department of Environmental Conservation and New York Power Authority employees, gathered behind the DEC Region 5 headquarters at the future site of a system that will use wood pellets to heat the DEC, APA and New York State Police Troop B headquarters. A biomass heating project in Plumas County, California, is set to break ground after a multiyear development process. Aug. 1, the Plumas County Board of Supervisors held a public hearing and subsequent vote on whether or not the project would move forward.